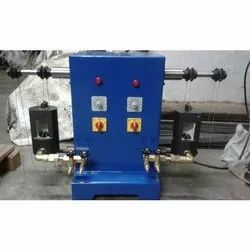 We are a leading Manufacturer of powder chain soldering machine and chain soldering machine from Ahmedabad, India. We offer Powder Chain Soldering Machine. We have introduced double head processing for fast production of soldering chain. 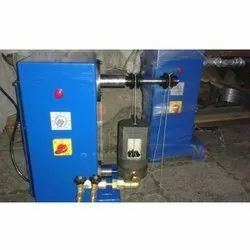 Machine equipped with variable dc motor with brass fittings for oxygen lpg burner to flow at heating chamber properly. We are leading manufacturer of Chain Soldering Machine.